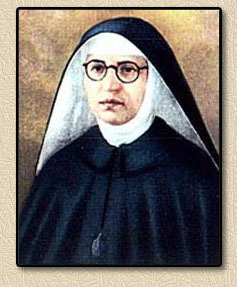 “Listen to my voice, Lord, when I call; have mercy on me and answer me. Come says my heart, seek God’s face; your face, Lord do I seek! 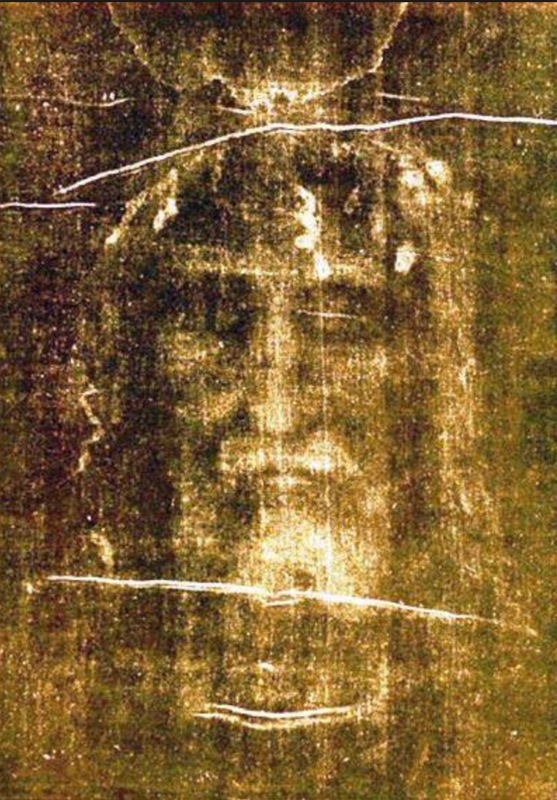 Do not hide your face from me.” (Ps:27) From antiquity, the desire to contemplate the Face of Jesus Christ has been a deep yearning of the heart; this is the desire of all humanity created in His Image… even atheists. 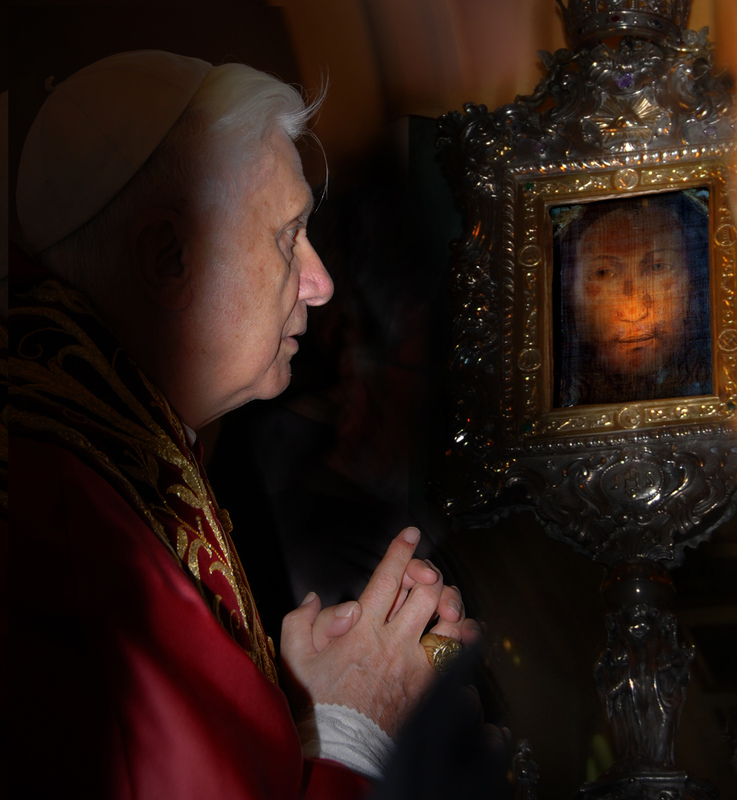 Contemplation of the Holy Face of Jesus is the means by which the Holy Spirit teaches us all that we need to know in order to respond to the call to holiness. The first element is discipleship and orientation of one’s life towards an encounter with Jesus, to see Jesus in the face of those in need. In order to do this, believers first need to become better acquainted with Jesus through the Eucharist. 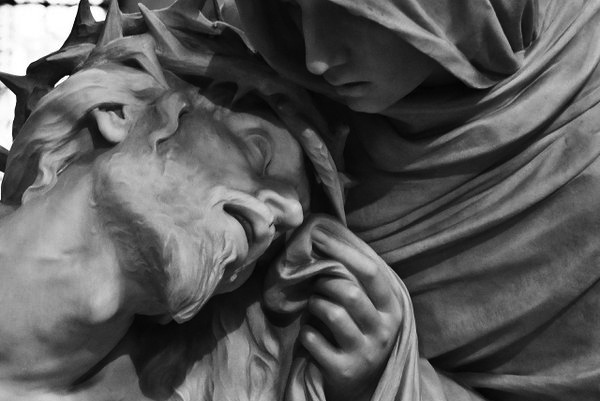 The second element is relating to the Passion of Jesus, and the suffering expressed by the images of the wounded Face of Jesus, relating this to the Eucharistic experience. The third element, the Eucharist, is woven between the other two. The eschatological element then builds on awakening to Christ by contemplating His face in the Eucharist. 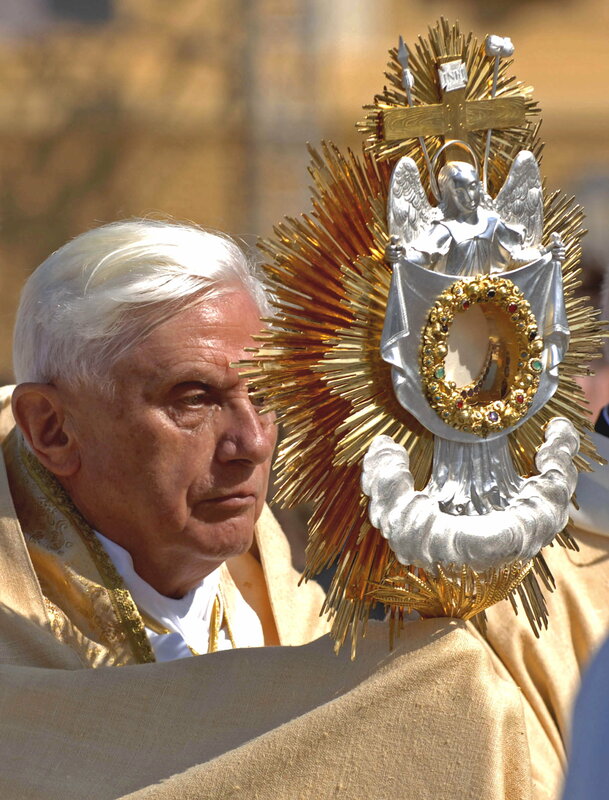 From the beginning of his pontificate, Pope Francis has followed in the footsteps of Benedict XVI and John Paul II by speaking often of the importance of the Face of God, which has become a theme in his homilies. Before all, Pope Francis seems to be imitating his patron St. Francis, in letting his actions speak, by demonstrating “Discipleship” seeking out the Face of Christ in the poor, the sick, and the weak and by BEING The Face of Christ to the poor, the sick and the weak. When a man’s name is reviled it is reflected on his face. 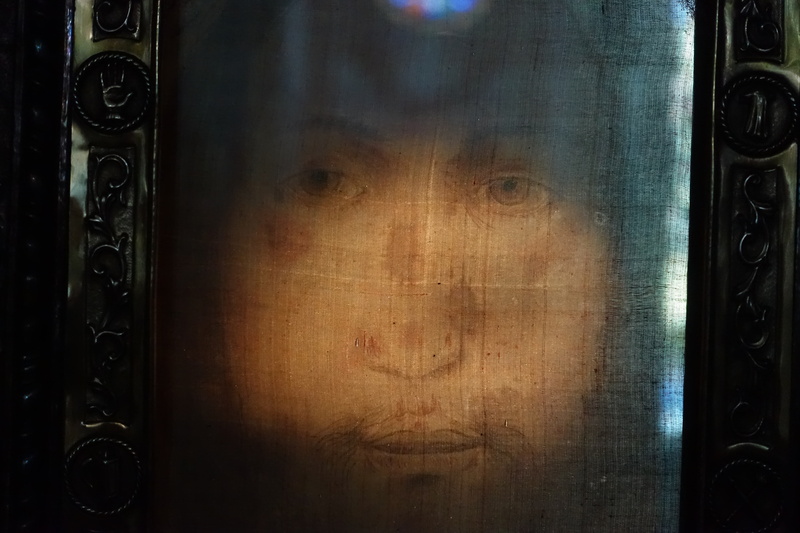 Consider the Holy Face of Our Lord in His Passion; stained, bloody, bruised, covered with filth, dust and spittle. These indignities suffered by Our Lord represent the sins against the first three Commandments. Blasphemy, the disrespect of God and sacred things, atheism, and the profanation of the Holy Name and the Holy Day of Sunday are the greatest sins against God and are reflected in the Holy Face of Jesus Christ. How can we console Him? Thank you for this beautiful and informative post! I just finished reading ‘The True Icon’ by Paul Badde, and have since felt a greater desire to seek the face of Jesus. The words that you have written and shared have helped to satiate and increase this thirst. Praise God! May His Face shine upon you!